In a concise and straightforward manner, this guide presents the fundamental issues involved in global staffing, particularly in developing a corporate compensation approach for expatriate assignments. This reference strongly emphasizes the critical importance of considering the differences in the cost of goods and services, housing, and income taxes in international assignments as well as in regional transfers within the same country. 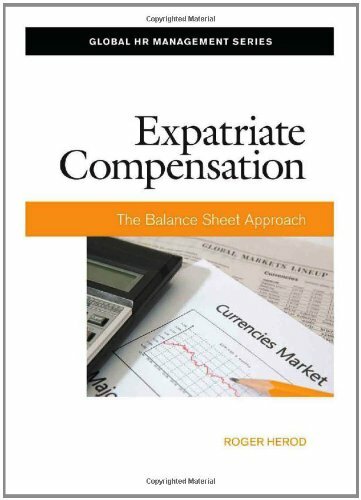 Managers deciding whether to send an expatriate on assignment will find the total costsfrom the various allowances and differentials provided to expatriates to relocation costs to home leave trips to international schooling costs for the expatriate’s childrencarefully laid out in this practical summary.